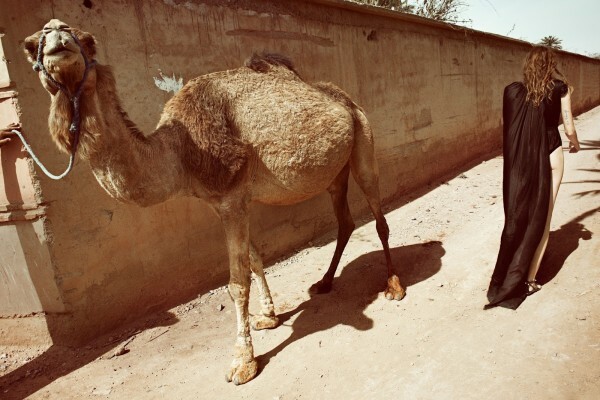 Kate Moss styled this story in the June issue of British Vogue. 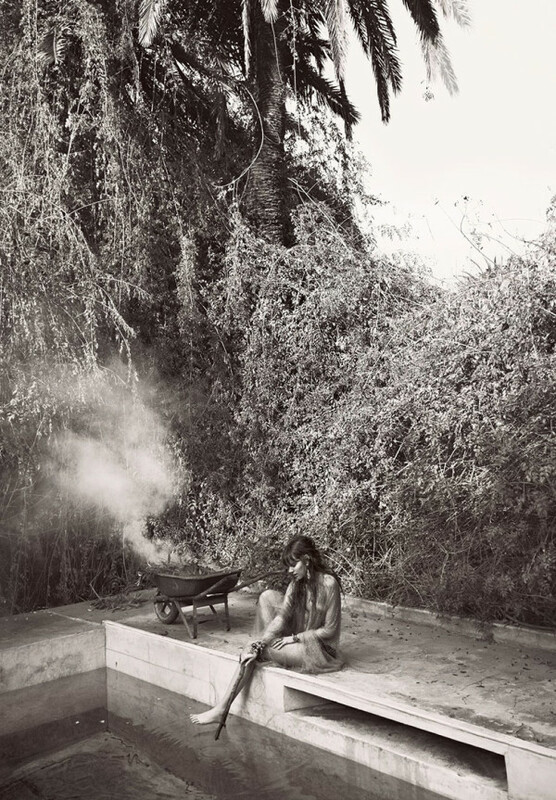 I love Glen Luchford’s pictures of Freja Beha Erichsen on location in Morocco. The red pleated dress is absolutely stunning! Do you know the designer? So this is me eating my words that I would ever like anything from Kate Moss. The piece is absolutely gorgeous with that perfect blend of photographic art and wearable, beautiful fashion. Stunning.